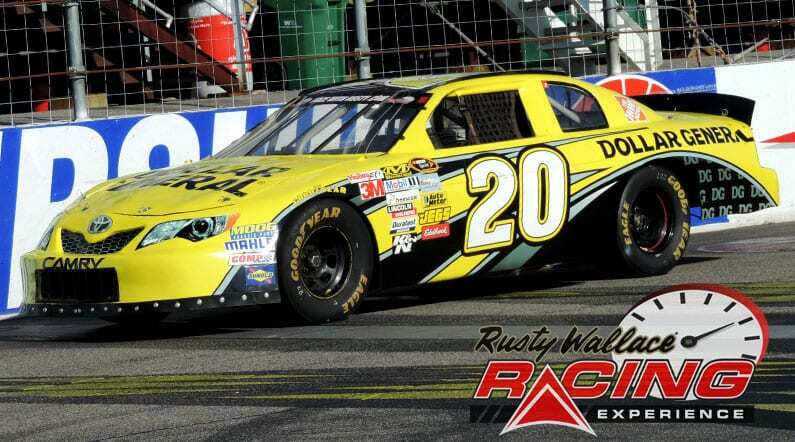 Choose your New Hampshire Motor Speedway Driving Experience or Ride Along Experience to begin booking. If you’re giving as a gift or are unsure about a date, you can purchase a gift voucher and you or the recipient will have 90 days to return to the website or call 855-227-8789 and book a date. New Hampshire International Speedway (NHMS) – sometimes referred to as “Loudon” in respect to the town in which it resides – opened in June 1990, after nine months of construction. 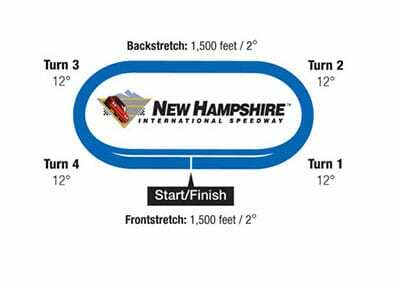 NHMS was the first for track in NASCAR that implimented the the field to start in two groups under the warm-up laps to help set pit speed. NHMS started hosting NASCAR Sprint Cup series races since 1993. NHMS started with only one NASCAR event per year, but then added a second NASCAR date in 1997. Inside NHMS is an is a 1.6-mile road course that hosts motorcycle, sports car, and karting events. We send out email promotions for individual tracks as well as nationwide. If you would to be included for future promotions, please enter your email below. You will receive any email promotions for New Hampshire Motor Speedway as well as Nationwide promotions. You can opt out at anytime. If you would like to receive specific promotions for any other track, please visit that track’s page and submit your email for that track.